At the afternoon of February 22th, Headquarters of CEMA, the Deputy Minister, Vice Chairman Dinh Que Hai met and worked with the delegation from Subcommittee on Human Right, International Relation Committee of European Parliament leading by the President of Subcommittee: Pier Antonio Panzeri. Attending to the session, there are the representatives of Departments, units of CEMA. At the working session, the Deputy Minister, Vice Chairman Dinh Que Hai welcomed the Subcommittee on Human Right of European Parliament's delegation coming to visit and work with CEMA as well as briefly introduced about activities of CEMA to the delegation. 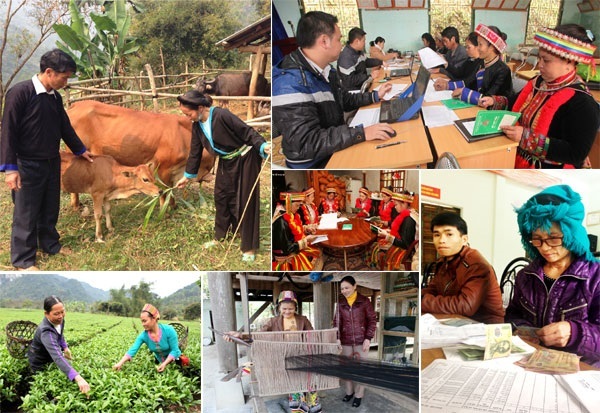 The Deputy Minister, Vice Chairman emphasized: In many years, Vietnamese Government always special cares to mountainous and ethnic minority area and enacted the policy system focusing on investing material facilities, infrastructures, culture, education, health, etc. 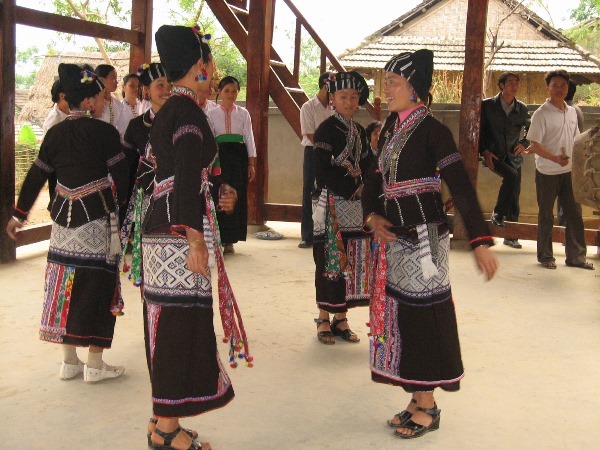 The Vietnamese rural and mountainous area has significant changes; ethnic minority people are received the benefits from Vietnamese Government’s policies. The Deputy Minister, Vice Chairman made a statement: Vietnamese Government really cares about gender equality through policies such as: against child marriage, near-blood marriage and domestic violence, etc. These policies have been clearly stated in law documents of Vietnam. For ethnic minority having very few people and special difficulty, Vietnamese Government applies specific policies. 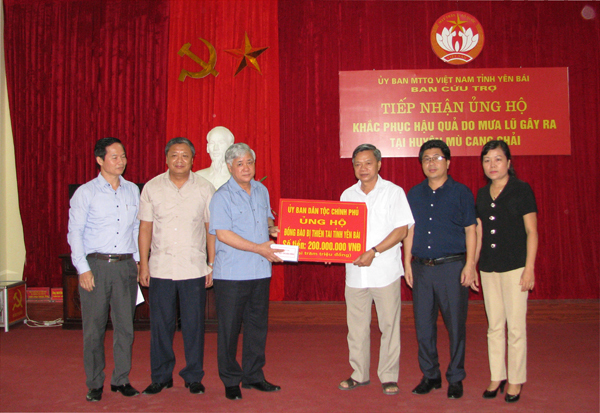 The Deputy Minister, Vice Chairman also stated that: Vietnam has many ethnic groups and religions but never have any race and religious conflicts; the old, young, worker and individuals in disadvantage position are always cared and protected. On behalf of the Subcommittee on Human Right of European Parliament, Mr. Pier Antonio Panzeri thanked Deputy Minister, Vice Chairman Dinh Que Hai for spending time to met the delegation and highly appreciated Vietnamese achievements in socio-economic development, especially the poverty reduction task in ethnic minority area. He stated that: EU always considers ethnic minority people is treasure of every nations because their ethnic identity contributing, enriching the culture of each nation. 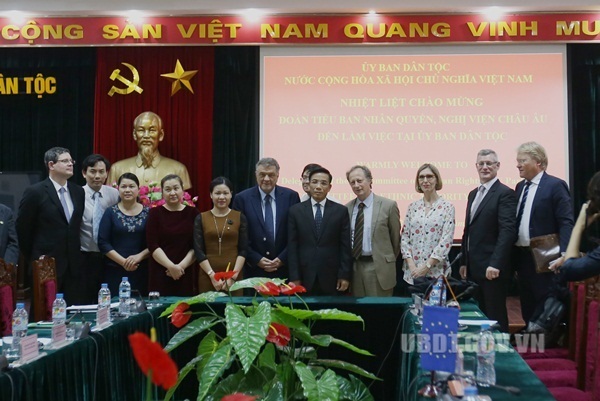 The President of the Subcommittee on Human Right emphasized, in the future, EU will increase in cooperation, support for Vietnam in financial resource for poverty reduction and hoped that two sides will continue to cooperate between Vietnam and Eu including CEMA.